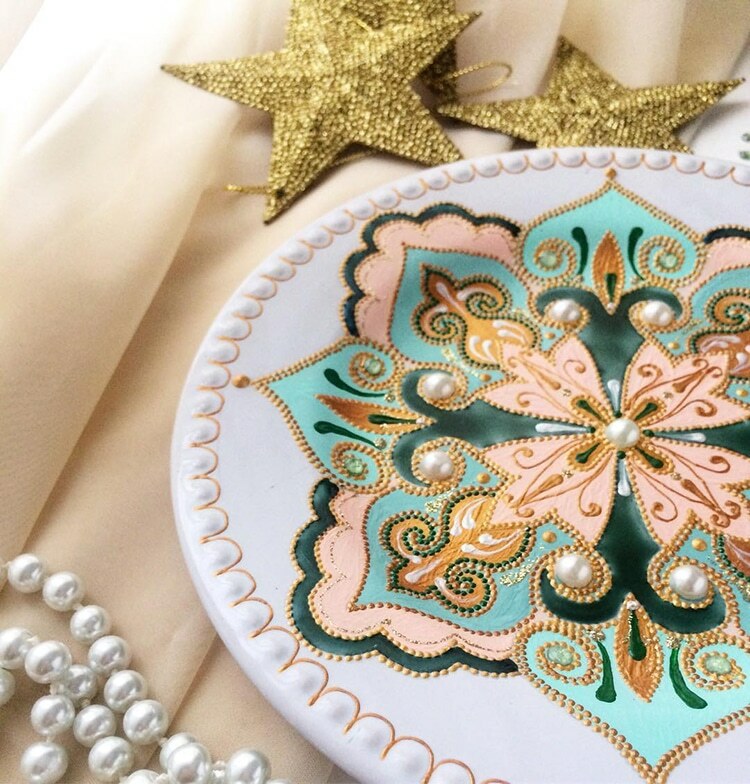 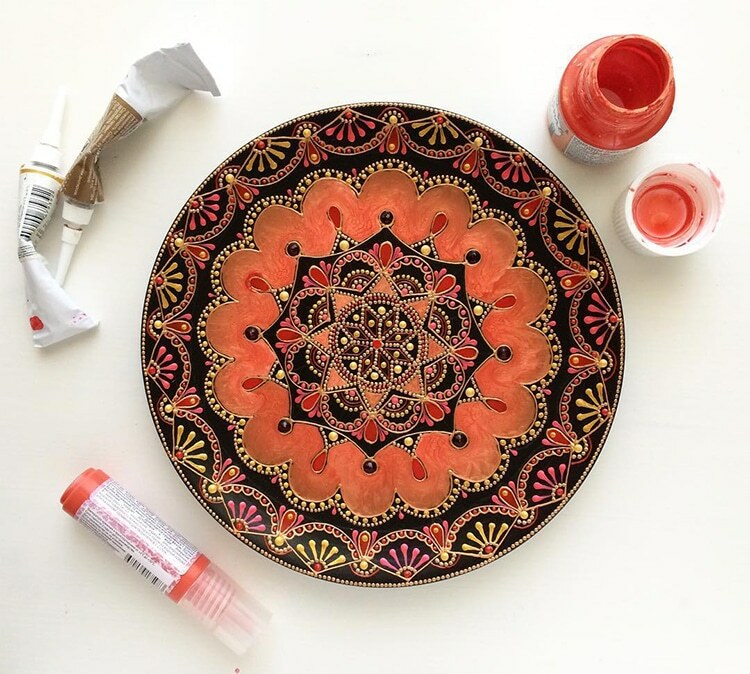 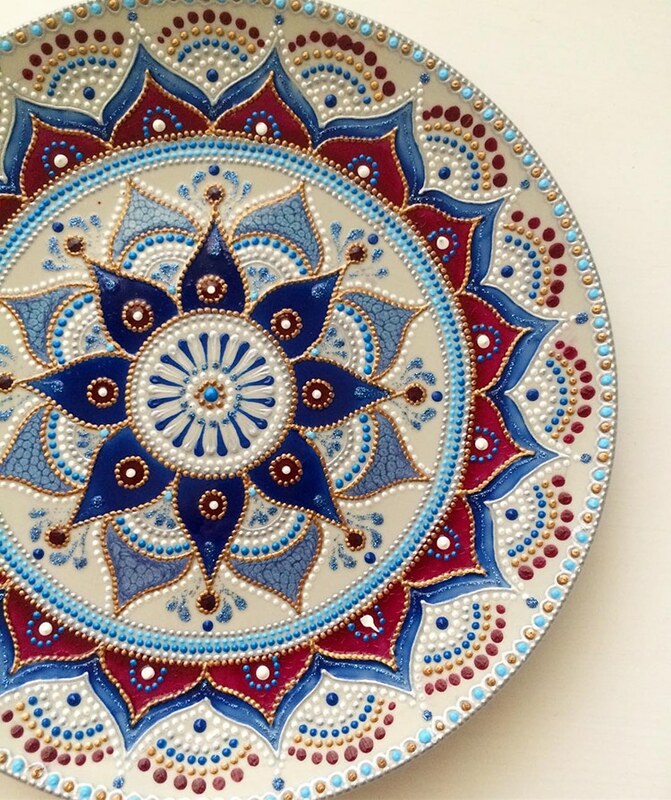 Russian artist Anastasia Safonov makes decorative tableware that’s hand-painted with mesmerizing mandala art. 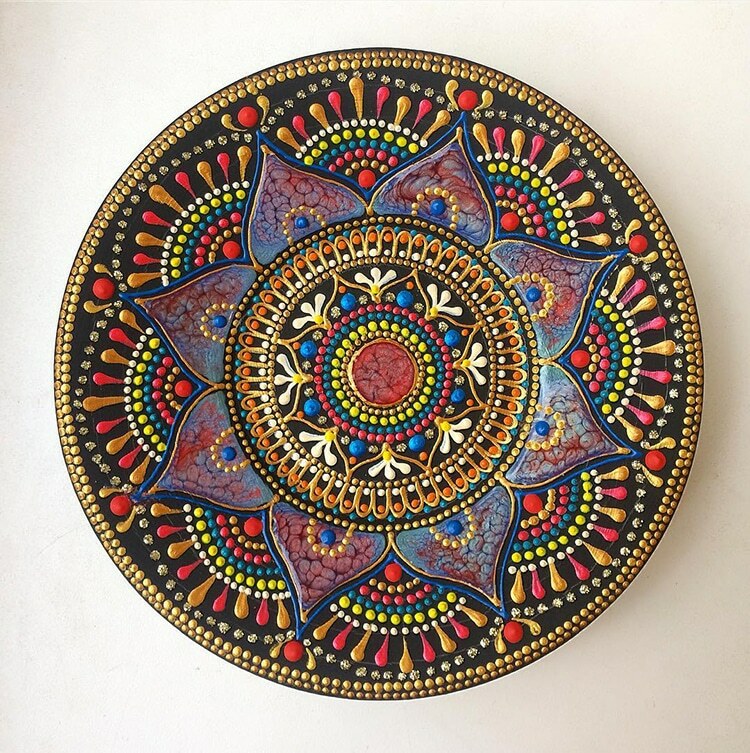 Her ceramic plates, mugs, and magnets are painted, dot-by-dot, using acrylic paint in a wide range of vivid colors and finishes. 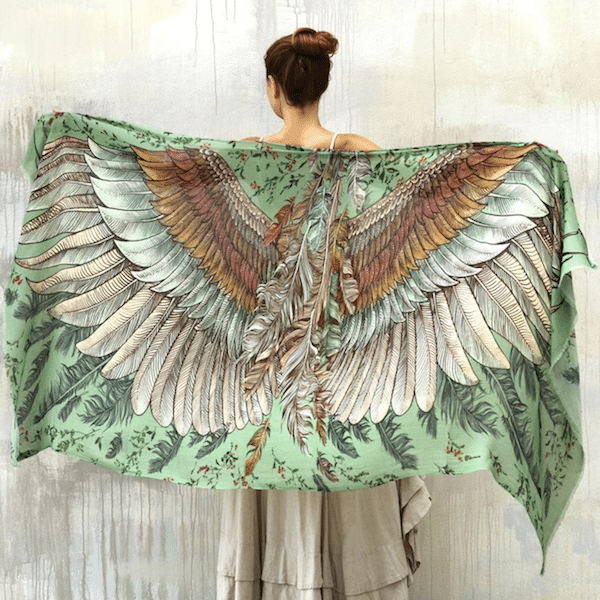 Find more of Safonov’s colorful work on Instagram and shop her designs online. 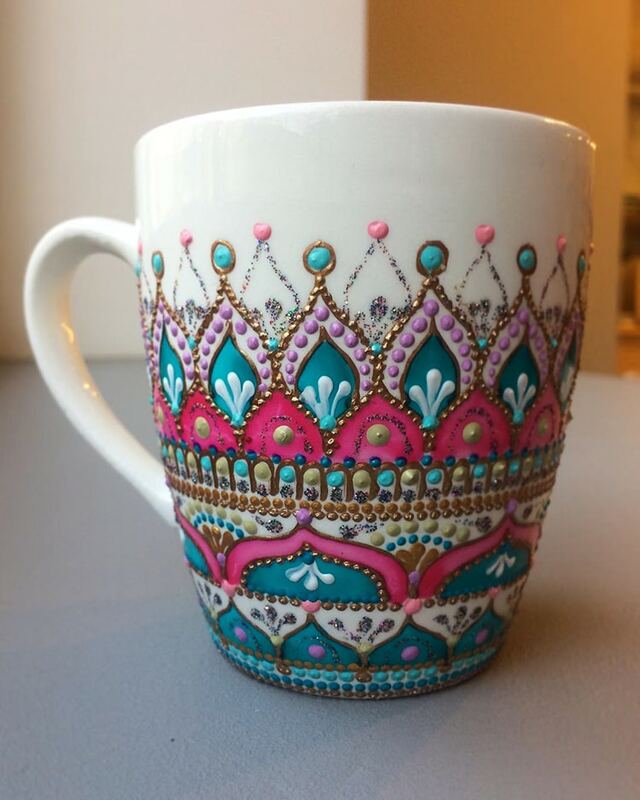 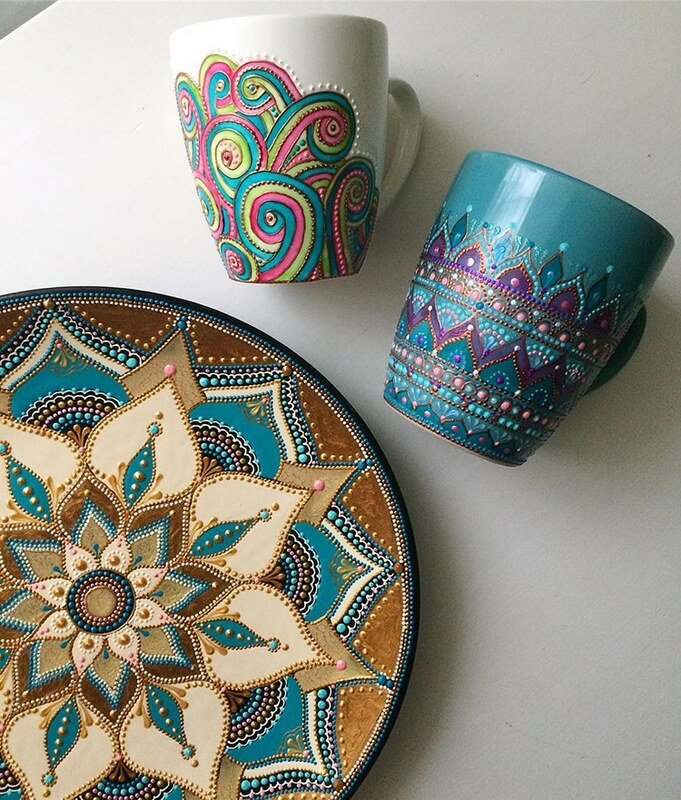 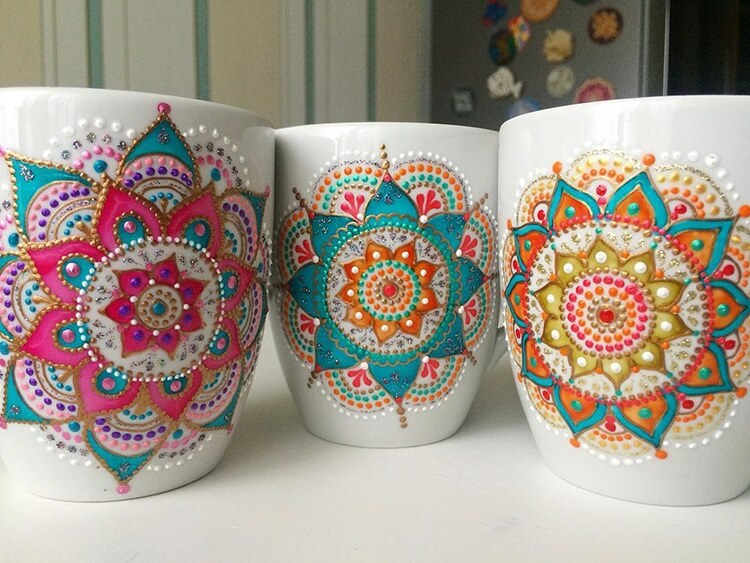 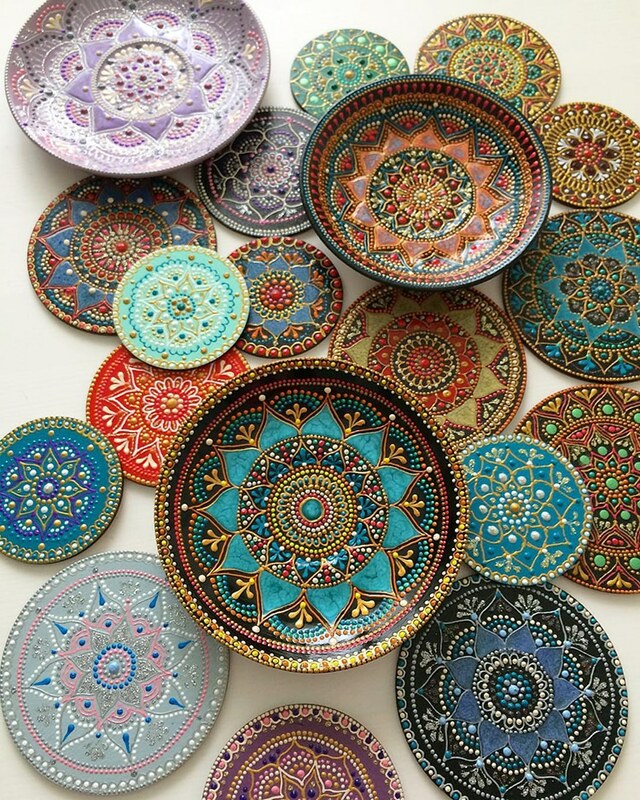 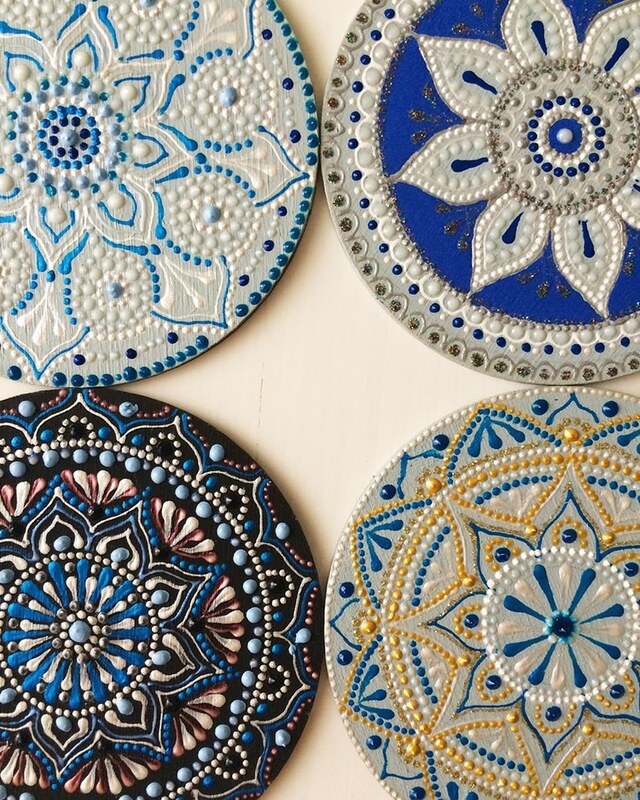 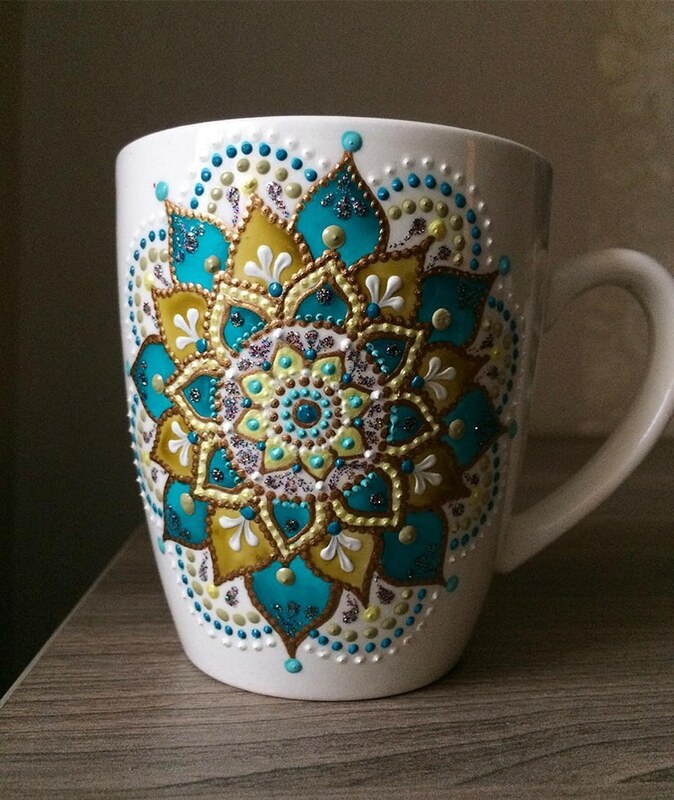 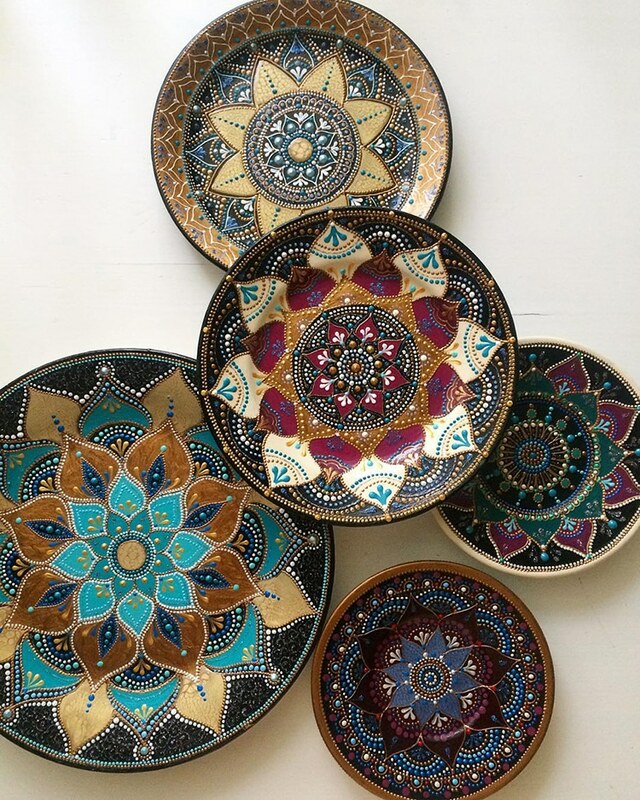 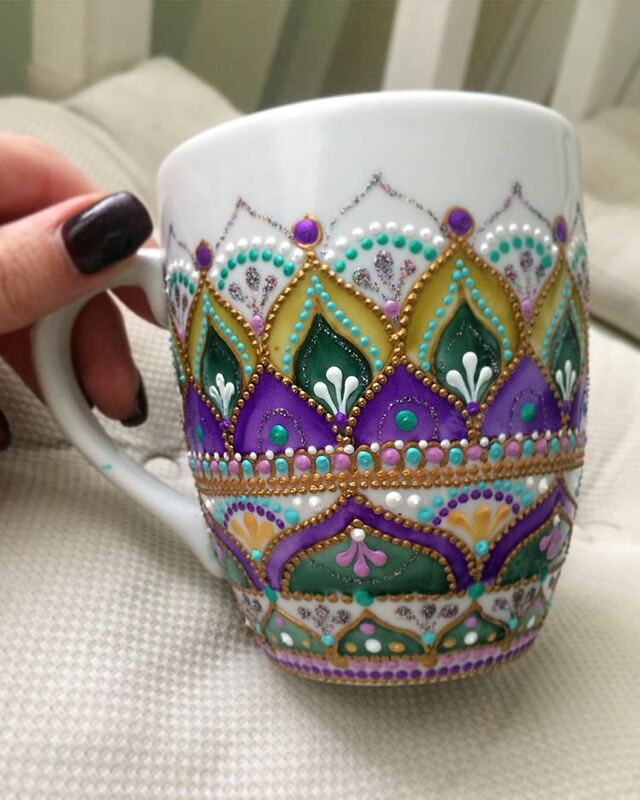 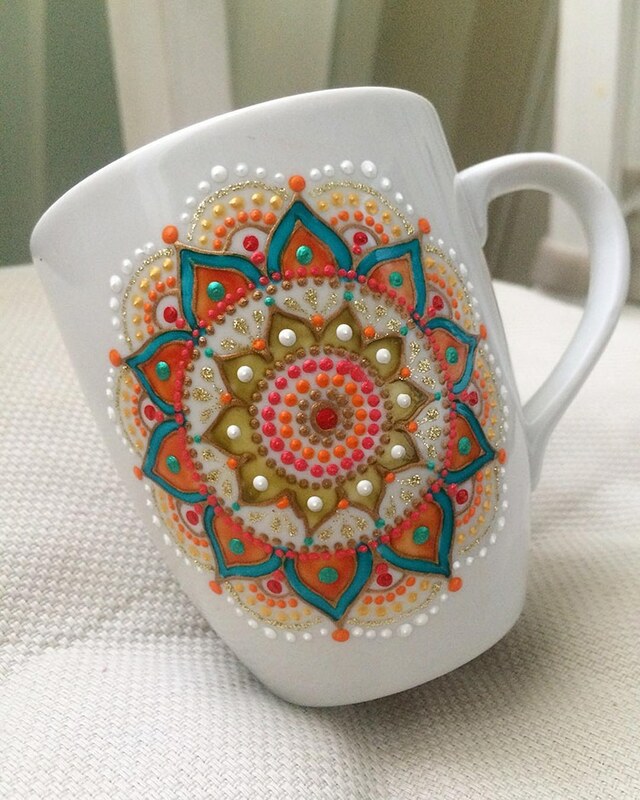 Anastasia Safonov makes ceramic plates and mugs, hand-painted with mesmerizing mandala art. 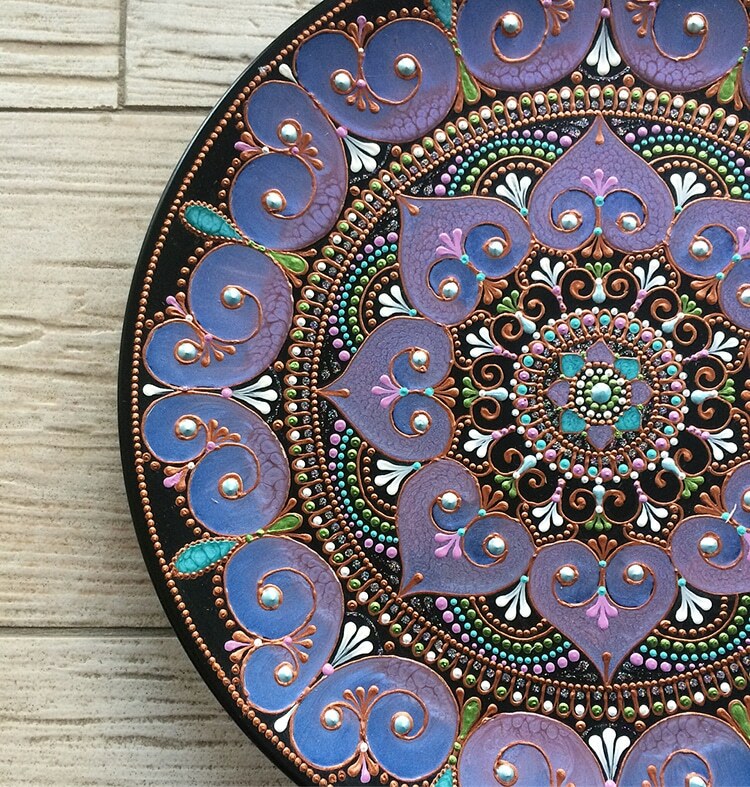 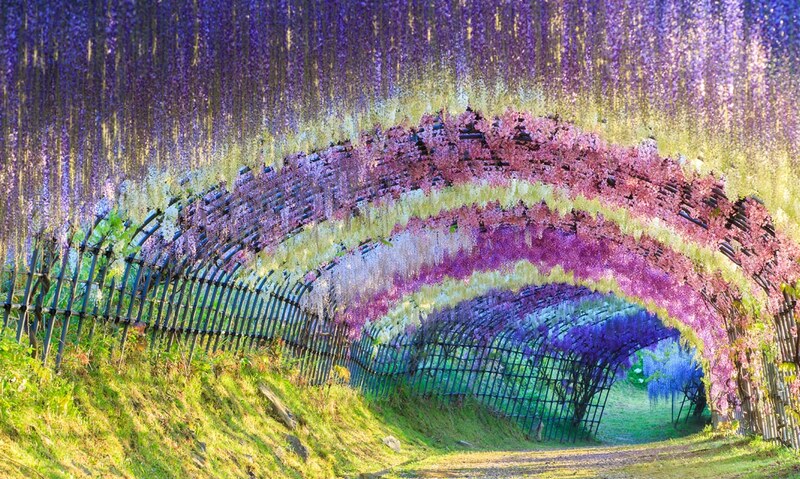 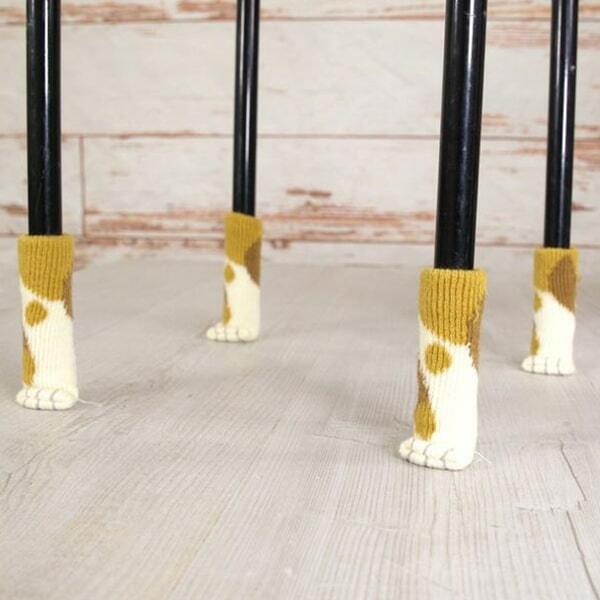 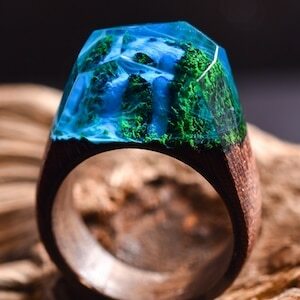 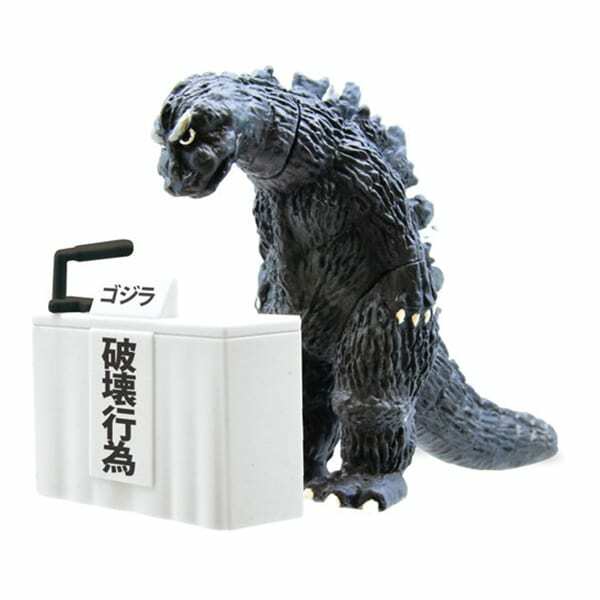 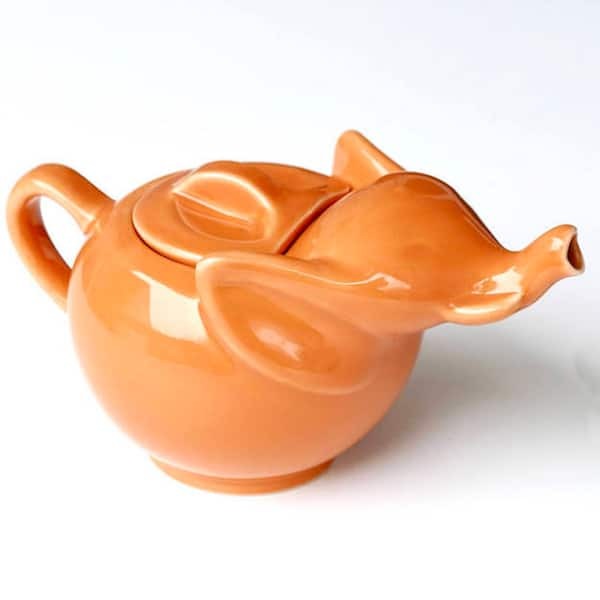 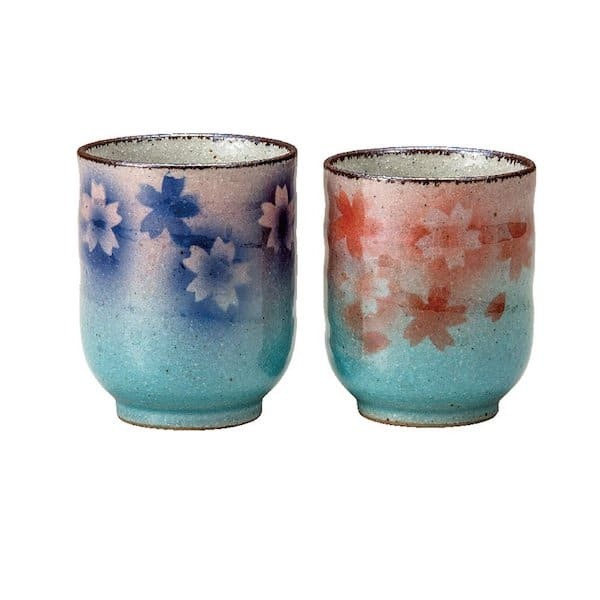 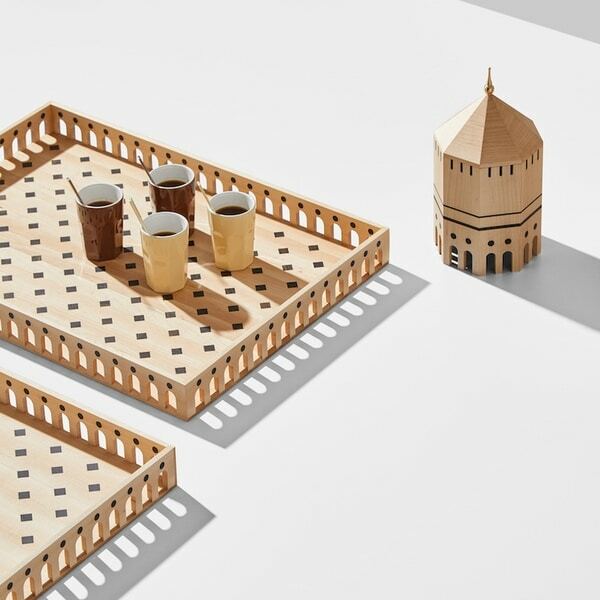 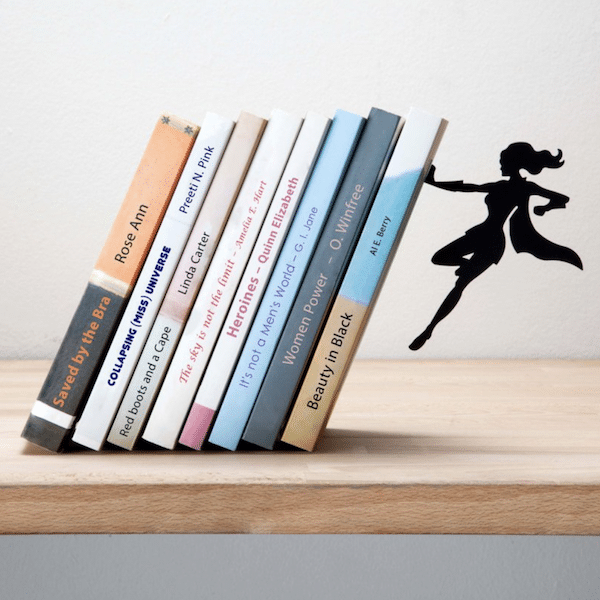 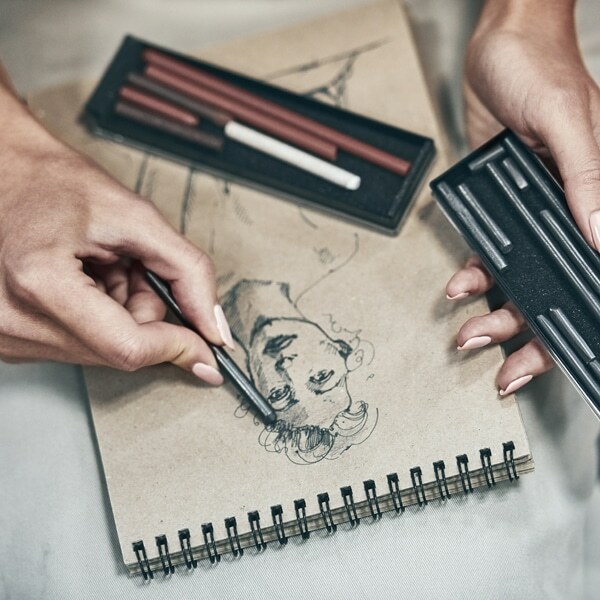 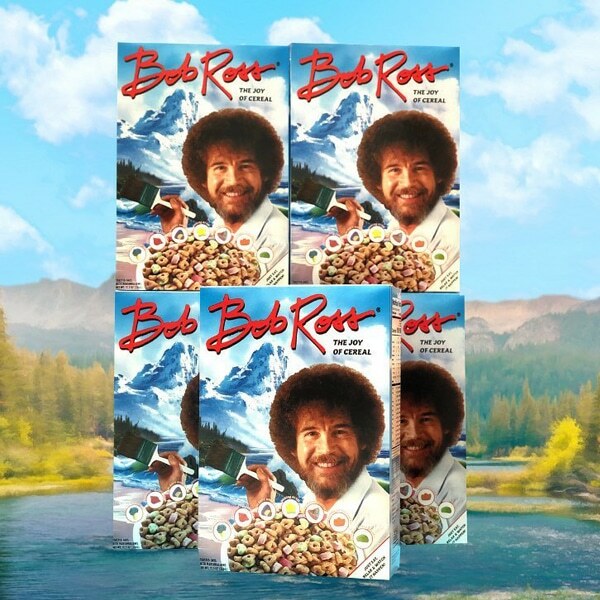 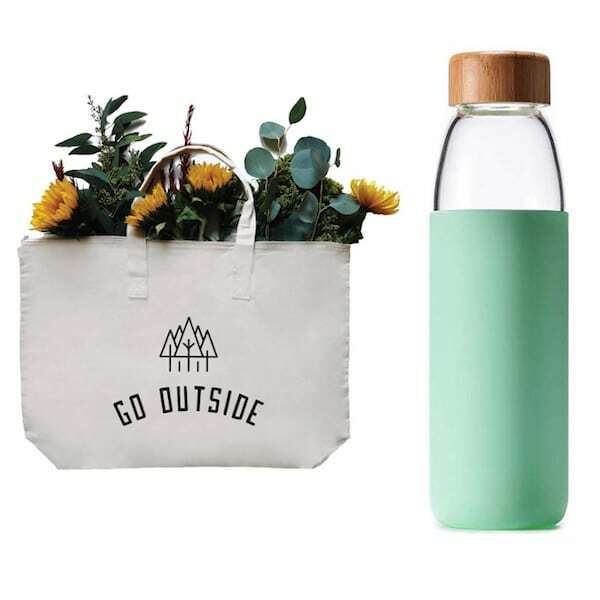 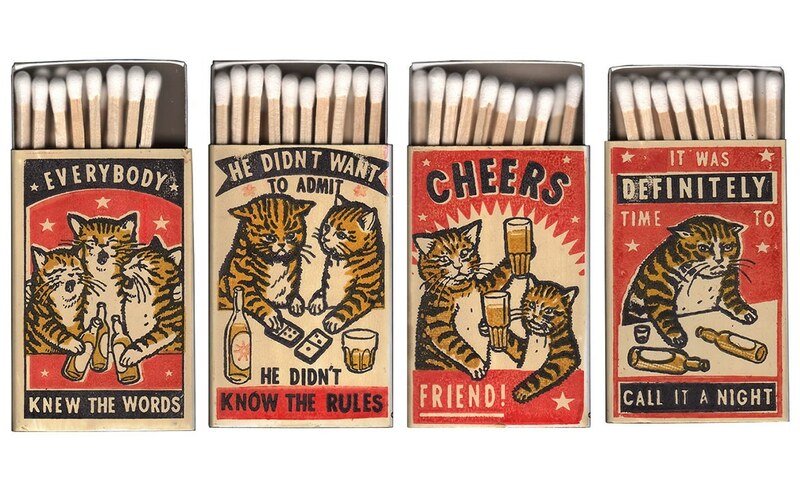 …each piece is completely unique. 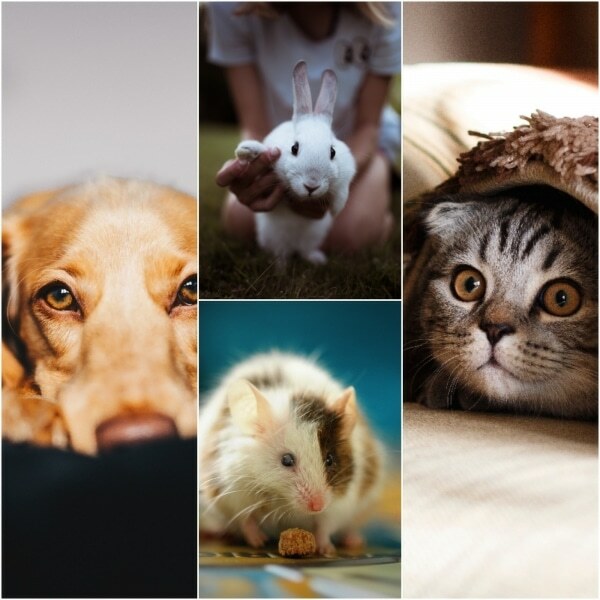 All images via Anastasia Safonov. 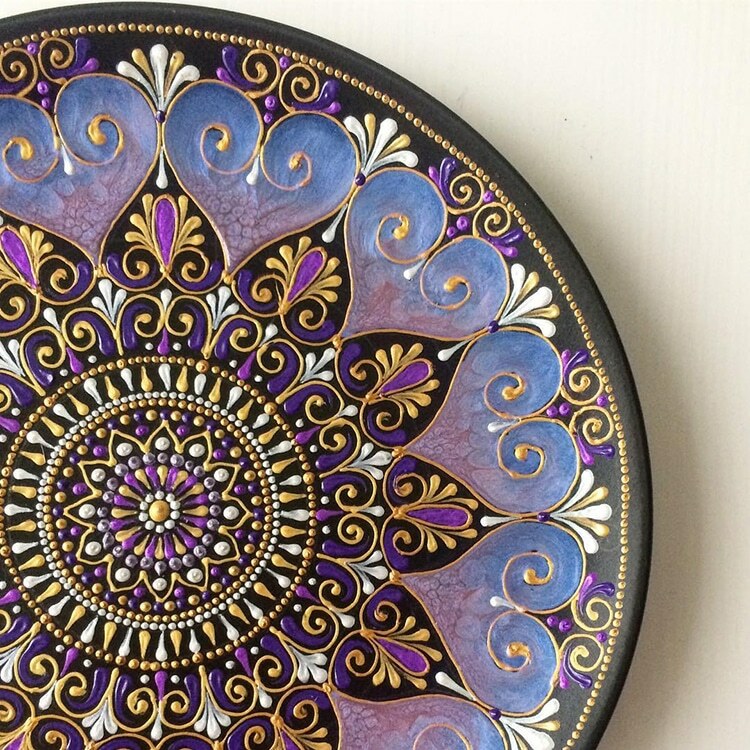 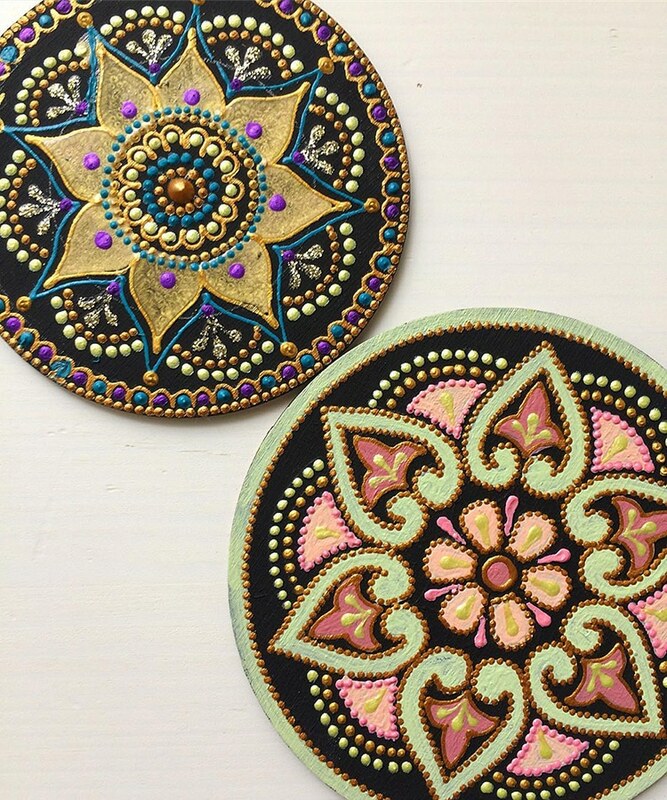 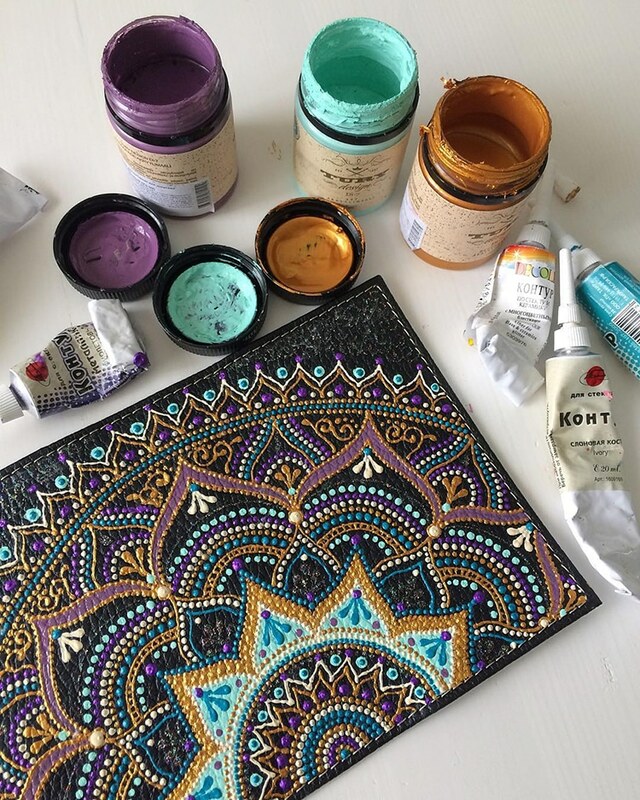 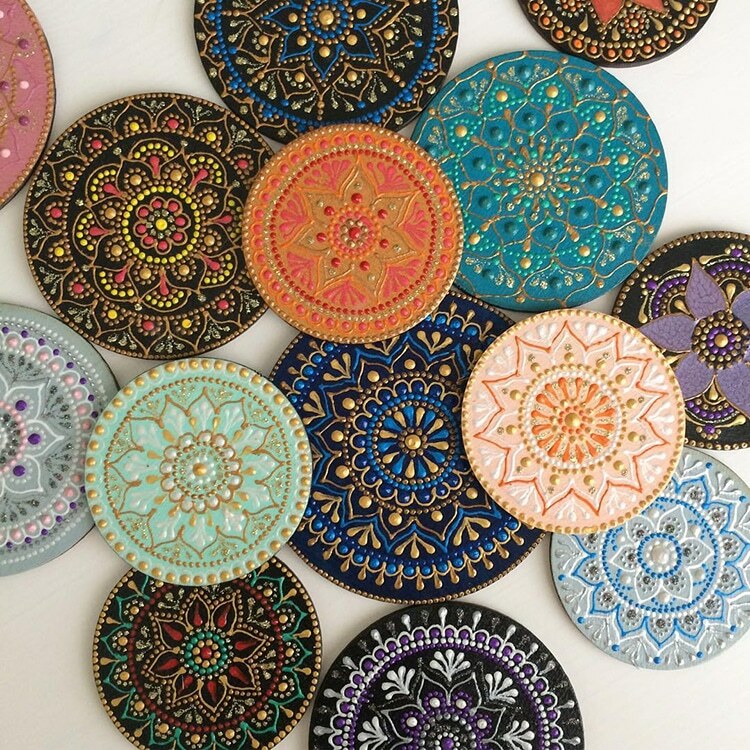 Do you find these mandalas enlightening?